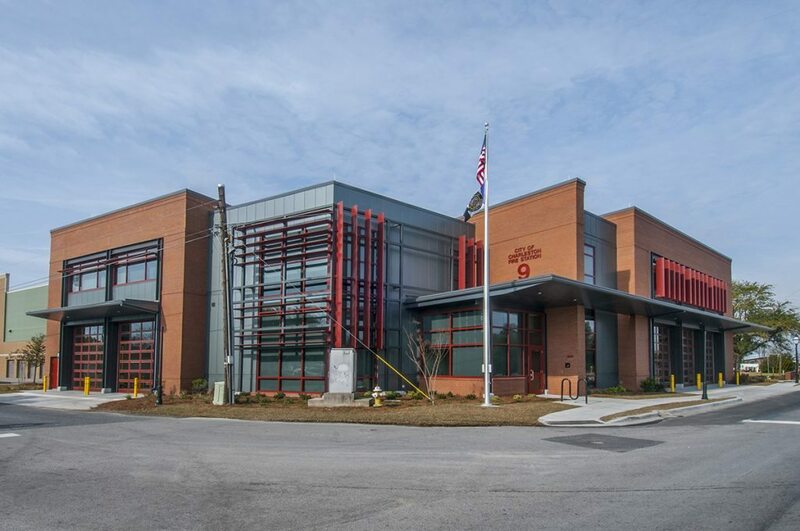 The new fire station replaced the outdated and undersized existing facility. 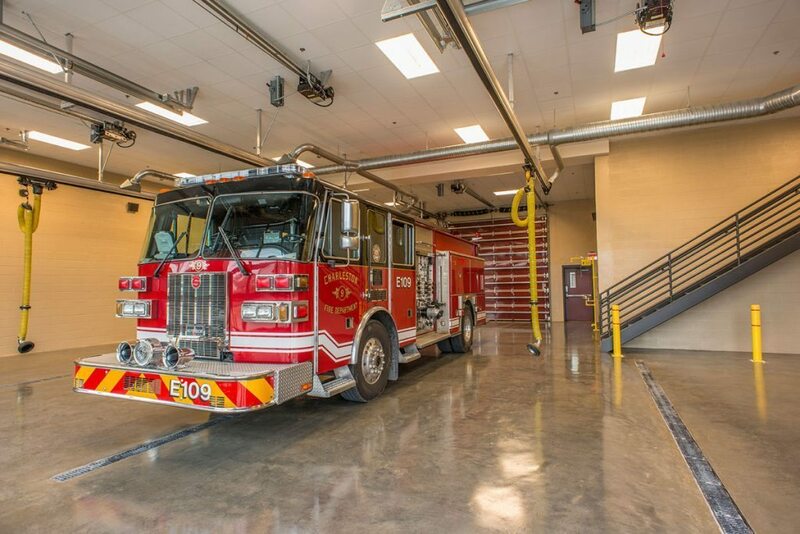 The 18,500-square-foot, 5-bay station houses 2 engine companies, a special operations hazmat division, fire department headquarters offices, a multipurpose training room, and department exercise room. The facility is designed as an “essential facility” as per the International Building Code (IBC) and meets the requirements of 130+ mph wind loads and Seismic Category D earthquake loads. 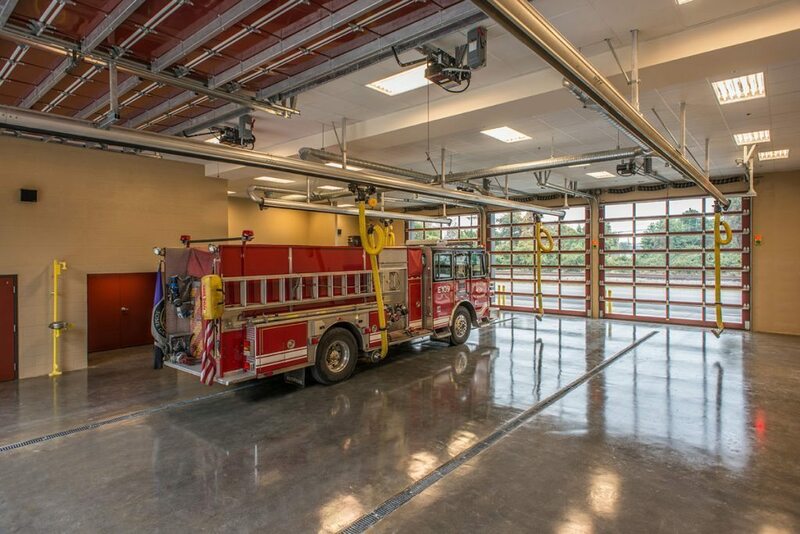 Split programmatically into two zones, the second floor is utilized for both the fire department and the Hazmat functions of the building. The central portion of the building houses the lobby and support spaces, allowing for secure entry and observation of all visitors to the building. 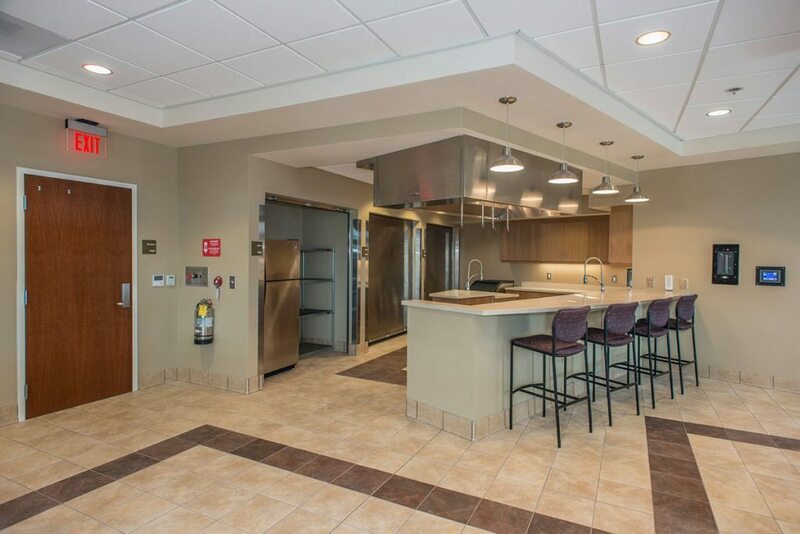 This facility has been LEED® Silver Certified by the U.S. Green Building Council. 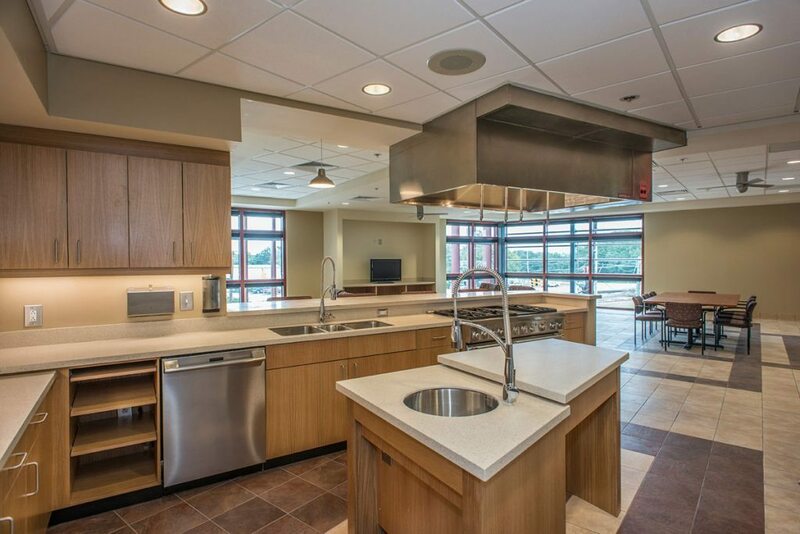 Sustainable features include energy-efficient HVAC systems, daylighting strategies, and high recycled materials content.